I read this article and found it very interesting, thought it might be something for you. 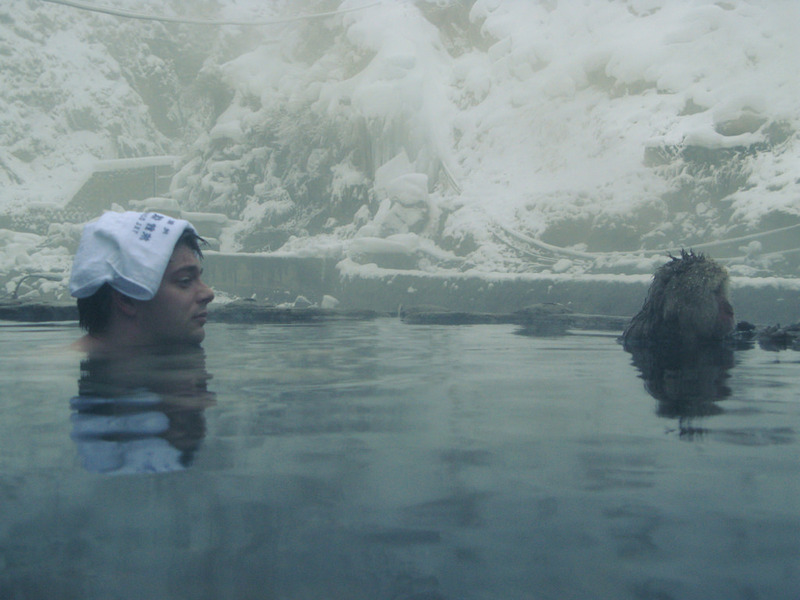 The article is called 10 Places to Go Shopping in Nagano and is located at http://trip-n-travel.com/listicle/6030/. 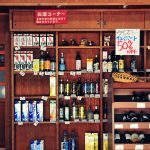 Shopping is essential especially when you are traveling and it will be no different when you in Nagano city. 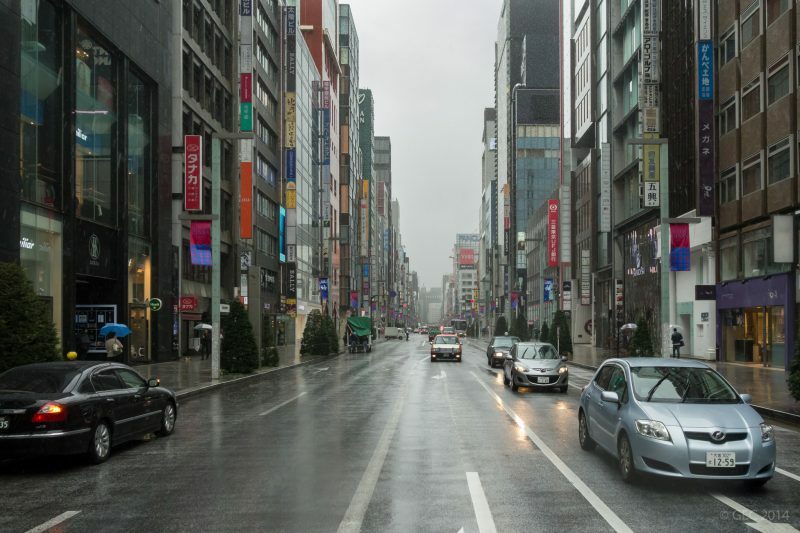 With multiple choices to choose from, you might be in a dilemma on what you want-do you need some cool Nagano print shirts or some antiques in a nearby art shop. I have tried to simplify this for you and selected some of the shopping areas you might want to pop in when you here. Built in the 1995, this is the largest mall in the city. It houses over 200 shops with varied goods from which the clients can choose. This wide selection is what draws people to the mall-Sports gear, designer clothes, bags, shoes, furnishings; they got them all. To top that, the spectacular view of Mount Asama is something that you might want to check out. Midori Nagano is a large department store, all-under-one roof kind of place where you can never leave empty handed. There is a wide selection of goodies ranging from sports, fashion, furniture, décor items and souvenir shops. If you have a heavy wallet, it might be a little risky to enter as they have an amazing selection so beware! If the bags seem too heavy and tires you, take a break and chill at their restaurant or café. Grab a bite or gulp down a drink and continue with your shopping. If you are the kind who loves blending with the locals and getting the original feel of the place, Matsumoto Ekimae is the place to be. You will come across the citizens and specialty goods of the area. There are various shops within the area which sell omiyage, a regional specialty and also souvenirs (a little take away for the loved ones). It is located at an accessible spot, making it all convenient to find and walk through. If you are worried about the price, it is not an issue here as the goods are reasonably priced. Parco department store is located right near Matsumoto station and you won’t have a problem with accessibility. The goods are arranged floor-wise so it makes it easier to peruse through all the wares on sale. At the ground floor you will find designer shops with clothes while at the top floor, there are electronic shops and a bookstore. It targets the younger generation, those in their twenties. This department store was known as Espa. It targets the older generation as the goods on offer speak volumes. The clothes that are up for sale are quite conservative, catering for the older citizens. 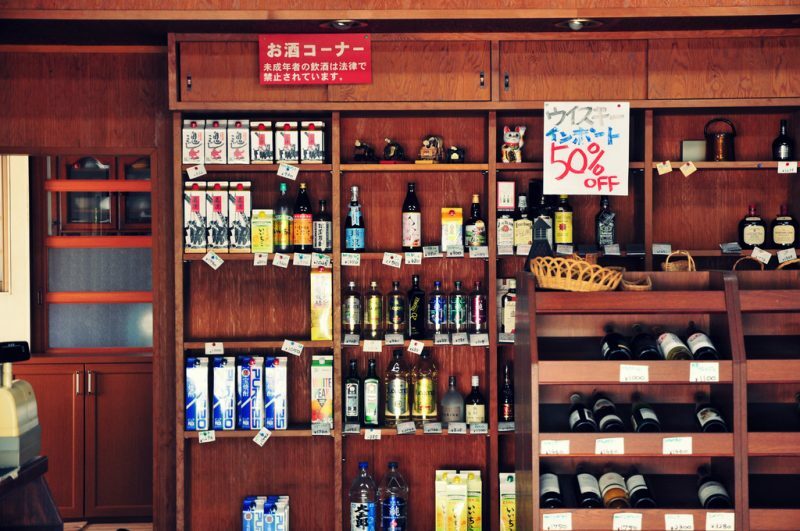 You will also find a grocery shop down at the basement for those who need to buy a thing or two where you will also find a great selection of wines and beers, if you are the kind who needs a little booze. As you walk along the river, you will come across a building with a Jusco sign and just near the entrance you will find ideal grocery shops where you will find anything you are looking for. If you are a fan of cakes and pastries, a bakery within its vicinity is sure to satisfy you. There is a hundred yen shop although most of the shops sell things at a reasonable price. 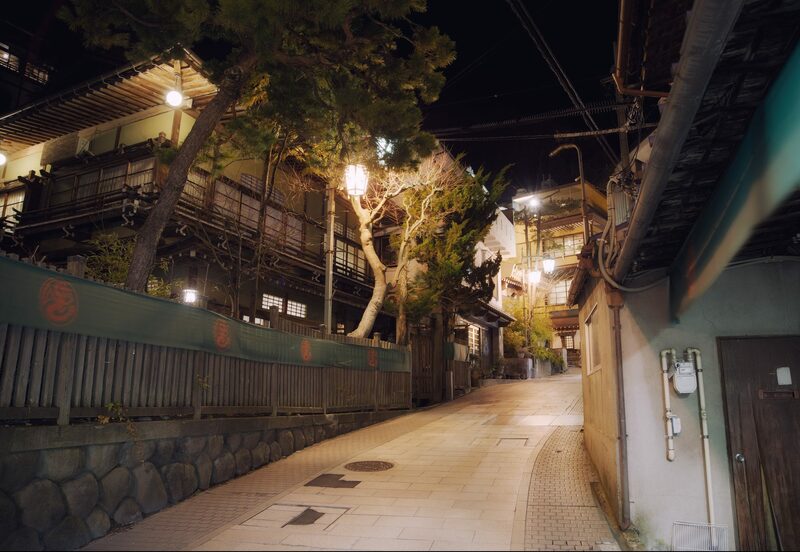 Nakamachi Street is located in one of the old streets of Nagano. This street was restored to its former glory, keeping the traditional look intact. As you walk along, there are many small shops that you will come across. The shops lining up this street have the best kind of fabric in the whole of Nagano. You will also find cafes and bars like Bun Bar where you can grab a bite or just rest for a while as you sip some great cocktails. If a large fiber glass carving of a frog is in view, just know you have reached your destination. There are rows and rows of shop where you can fill your shopping bags and you will have to be cautious to avoid impulsive or unnecessary buys because trust me, you will be spoilt of choices. There are shops which sell great rice, crackers, glazes or even pots. Chuo Dori is the street filled with traditional shops from where you can buy things like clothes, shoes, earrings and souvenirs. 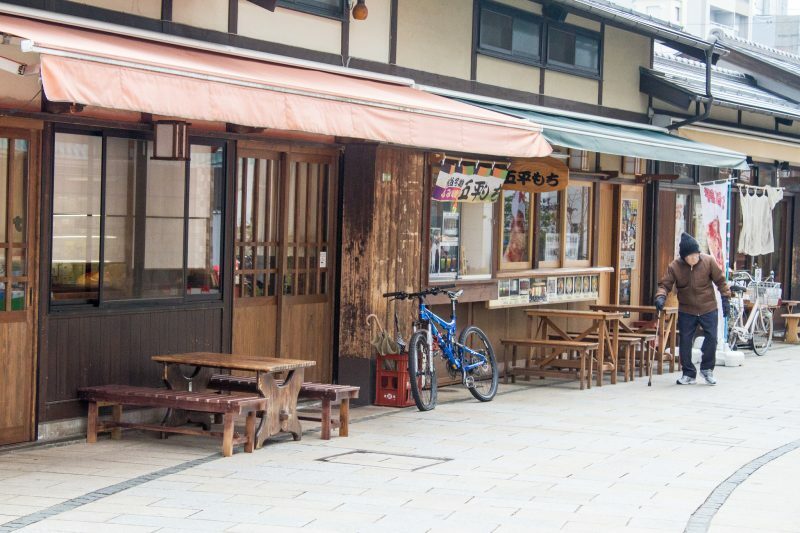 Located within its vicinity are many restaurants over which you are allowed to sample the local and special cuisines like the soba and freshly cooked sushi. 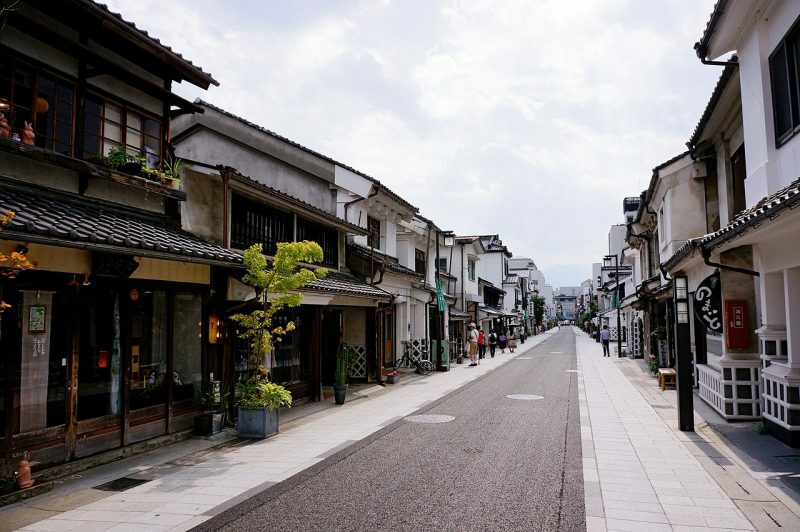 You won’t miss this street as it is simple to locate, once you in Matsumoto castle, it’s that street that runs straight to The Mateba River. This street is lined up with antique shops-where you can get good kimonos at around 1000Yen, salons and even cosmetic shops and the good thing is that almost all guys found in these shops can speak in English so communication cannot be problem-especially if you decide to have a little bit of Pedicure or Manicure at a Cosmetic shop found in Nawate Street. 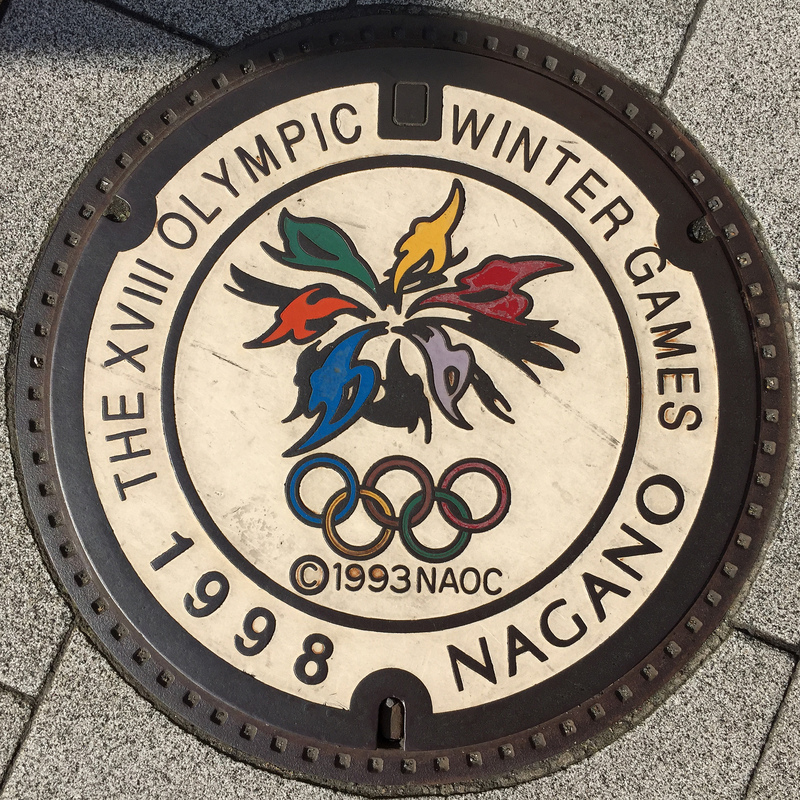 Mind you there are many shopping locations in Nagano and these are just some few examples where we recommend you pop in, once there you can have all the time in the world to transverse across the city for more shopping options.